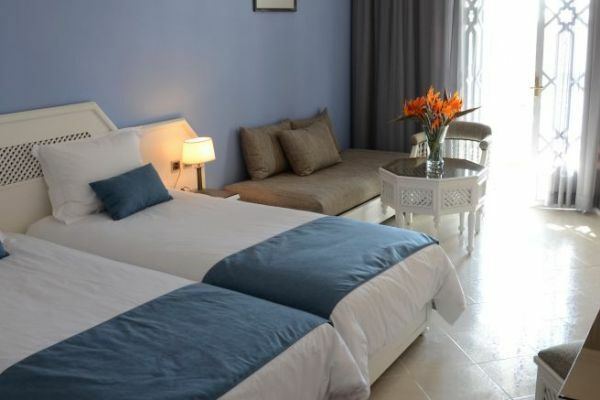 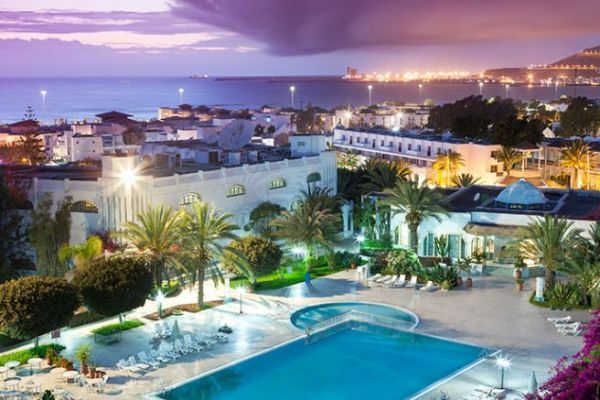 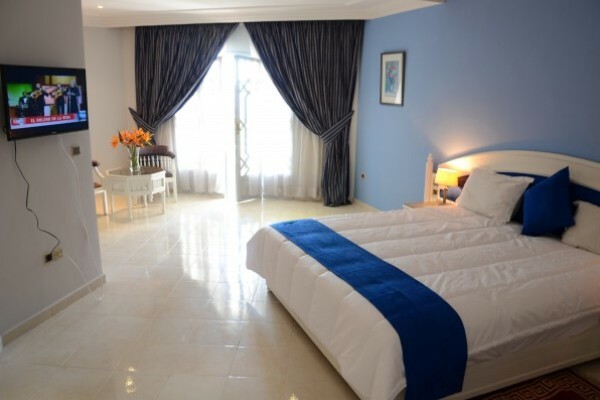 This 3* Agadir hotel is ideally located in the centre of town. 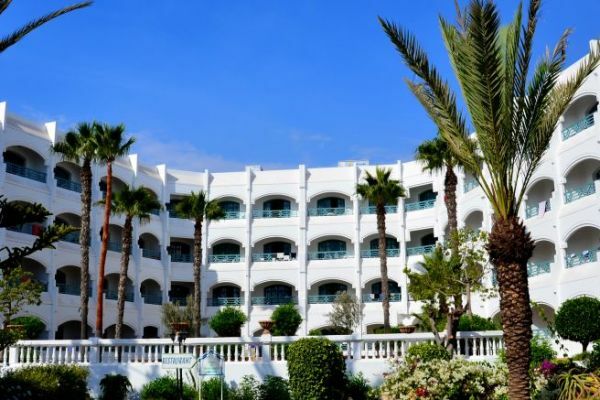 With the spectacular sandy beach just a 5 minute walk away and a 20 minute walk along the restaurant lined promenade to the cosmopolitan Marina of Agadir overlooked by the famous Kasbah. 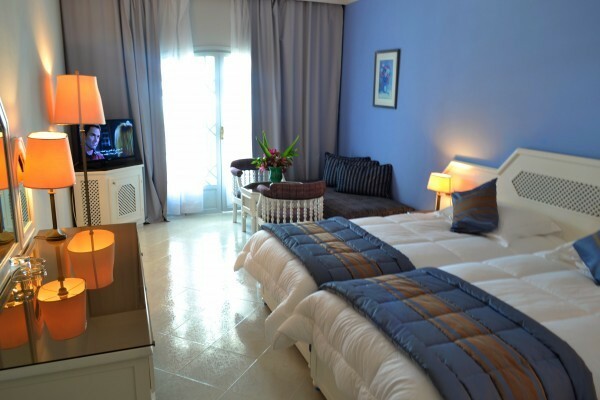 The hotel offers a variety of facilities for the whole family to enjoy. 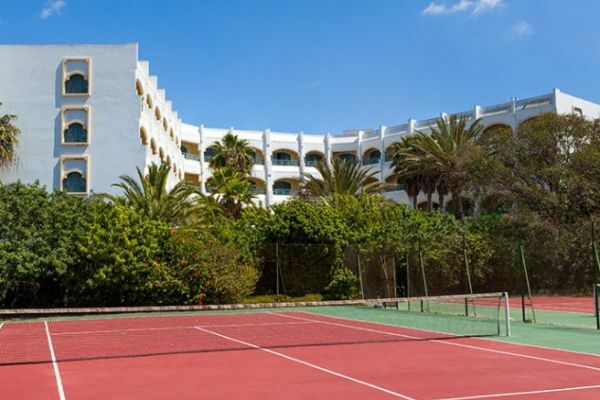 A good choice for a value for money family beach holiday in Agadir. 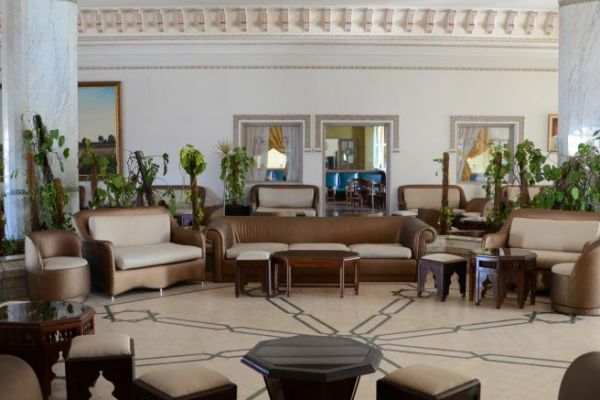 280 rooms including 24 suites, all are decorated in traditional Moroccan style. 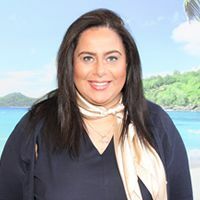 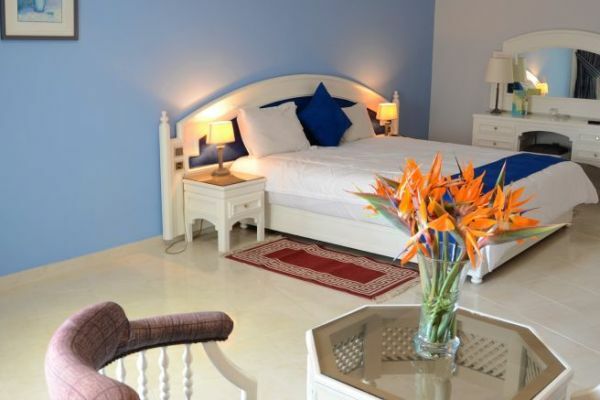 Each room boasts a king-sized bed, en-suite bathroom, air-conditioning, satellite TV, hairdryer, mini bar (additional charge), safe (additional charge), telephone and a terrace or balcony.